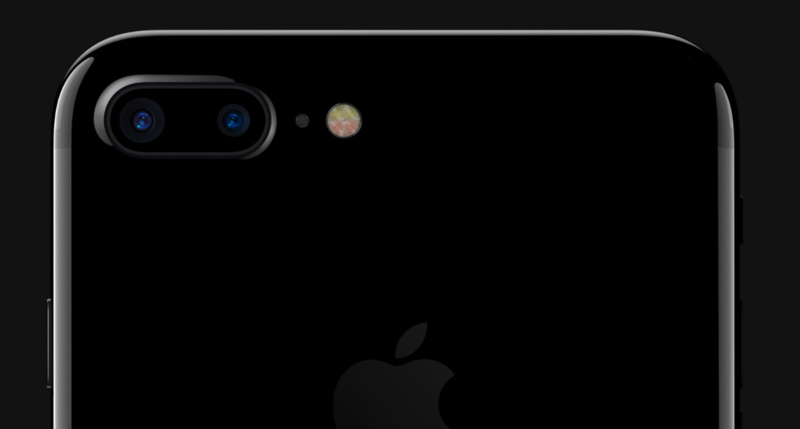 Apple’s ‘Courage’ forced the removal of the headphone jack from iPhone 7 and iPhone 7 Plus and definitely on models that will follow, but consumers are probably not too bothered by this move. According to the latest statistical data, both of these devices are the most used handsets in the U.S., but with just one month left for the unveiling of the iPhone 8, those statistics might change drastically. According to Securities research firm Consumer Intelligence Research Partners (CIRP), last week 48 million iPhone 7 and iPhone 7 Plus units were in circulation in the U.S. In comparison, the handsets’ predecessors, the iPhone 6s and iPhone 6s Plus were only a thread away from overtaking their successors, with 47 million units. 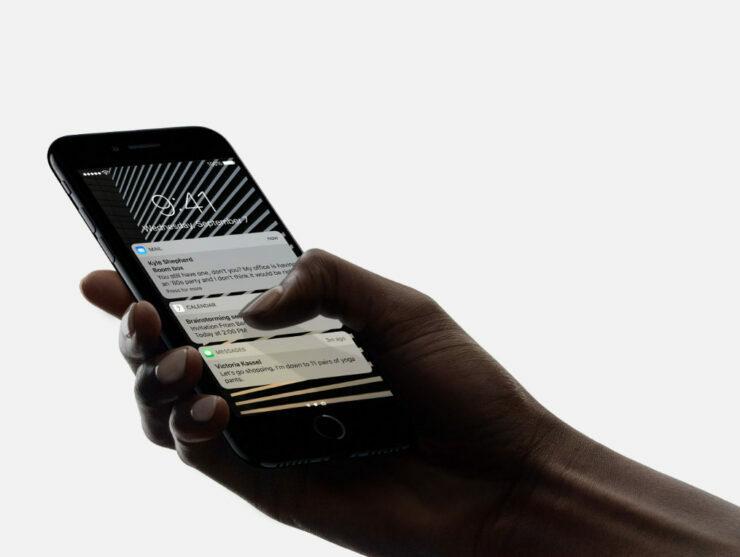 This shows that possibly due to the lack of different design between the two generation of smartphones, iPhone 6s and iPhone 6s Plus remain popular over the course of two years. As for the remaining 46 million iPhone units, research shows that 39 million devices in circulation are iPhone 6 and iPhone 6 Plus models, which are the cheapest 4.7-inch and 5.5-inch iPhone models that one can buy right now. The remaining 7 million units are expected to belong to the 4-inch iPhone SE. More statistical data reveals that the larger and advantageous ‘Plus’ models have now hit 38 percent over the past year, from 29 percent on June last year. This has made the iPhone one of the most popular mobile devices ever created and with an extremely popular user base situated in the U.S., you can rest assured that it is a winning formula and Apple is using it to its advantage. With the announcement of the iPhone 8 however, those statistics could immediately change and with the numbers that firms and analysts are throwing our way, the handset is expected to hit a home run in terms of sales.